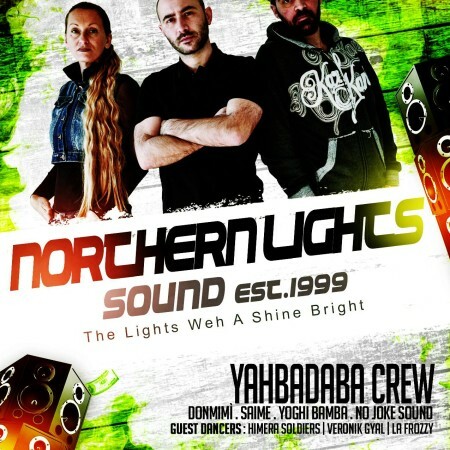 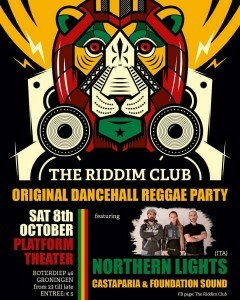 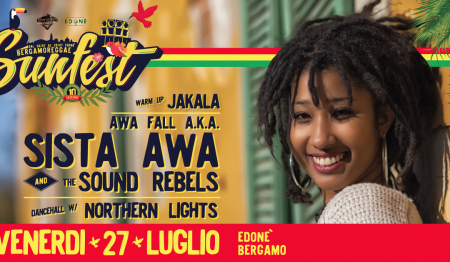 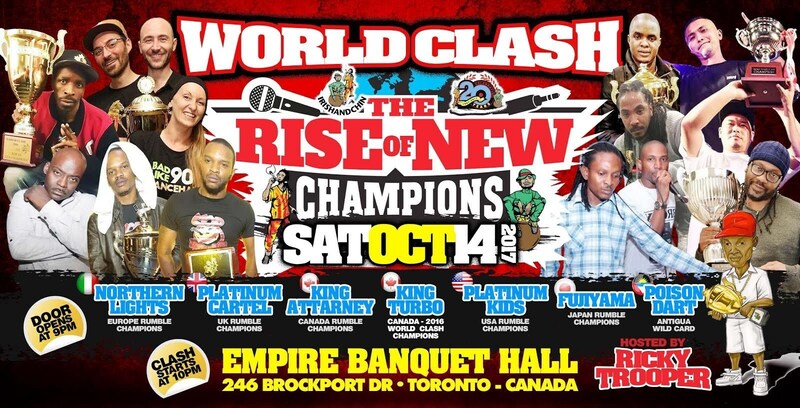 Northern Lights Sound – "the Lights weh a shine bright!" 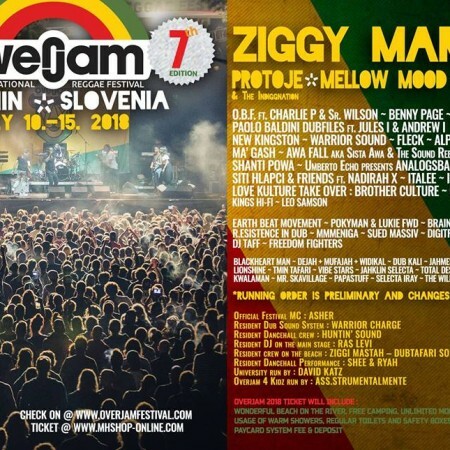 What An Incredible 2018! 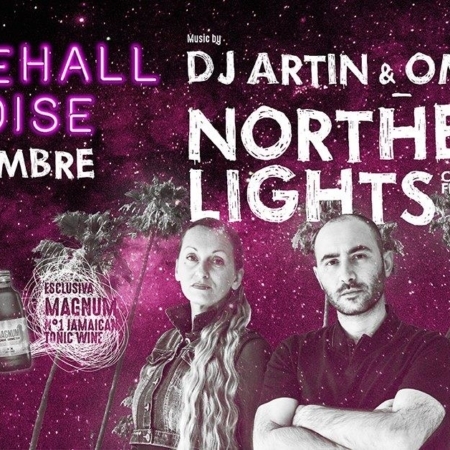 X Amount of respect going out to all promoters involved in having NL over their clubs & Festivals. 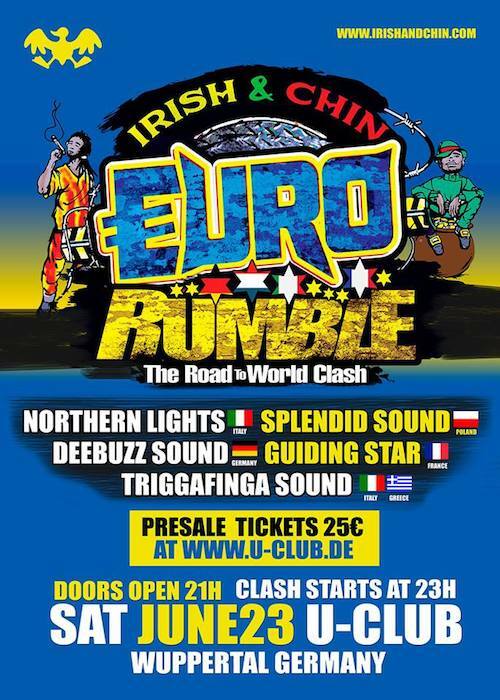 EURO RUMBLE 2018 AUDIO OUT! 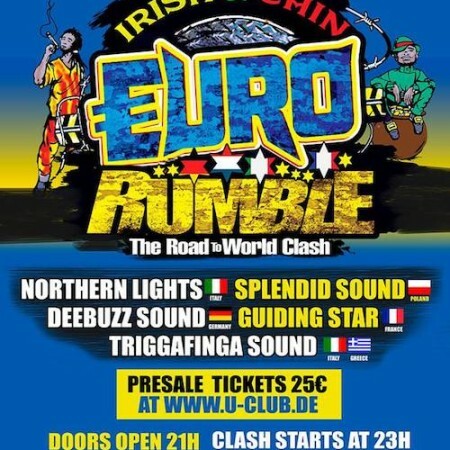 Irish and Chin present “Euro Rumble 2018” @ Wuppertal, Germany. 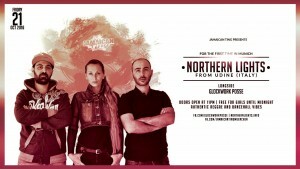 Cold season is here and right now looks like more things are coming our way. 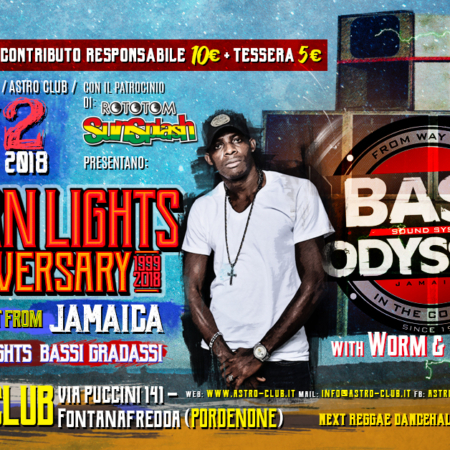 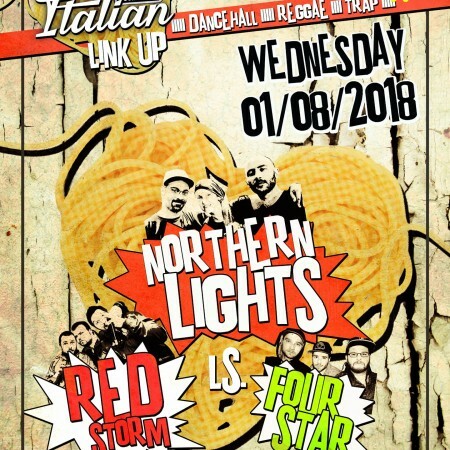 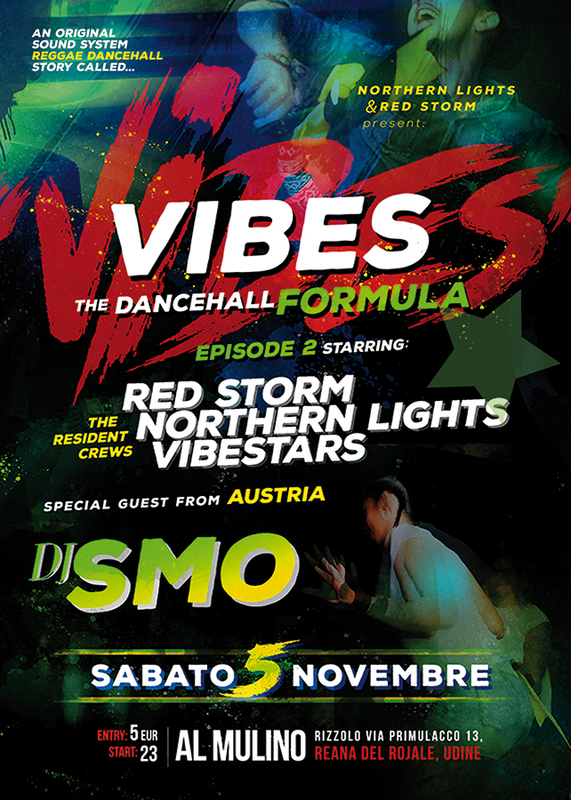 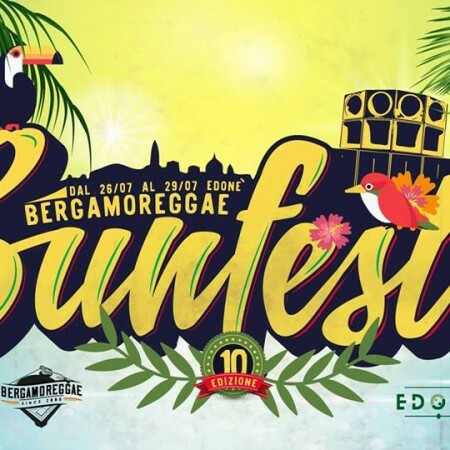 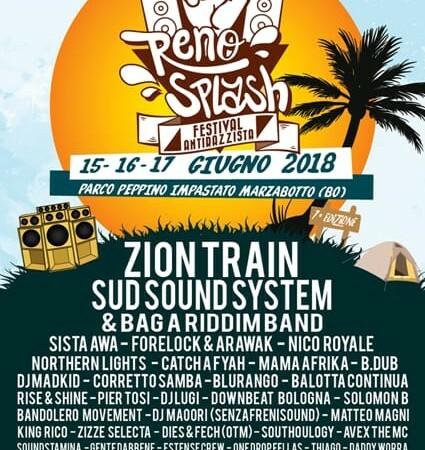 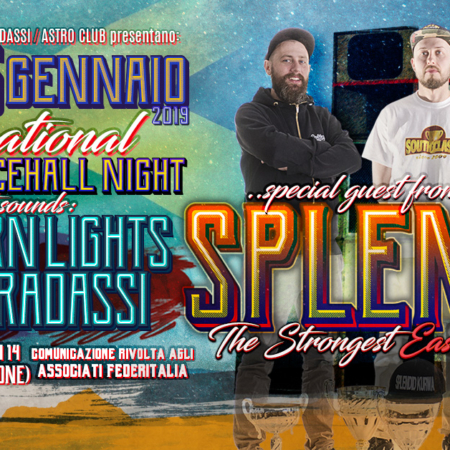 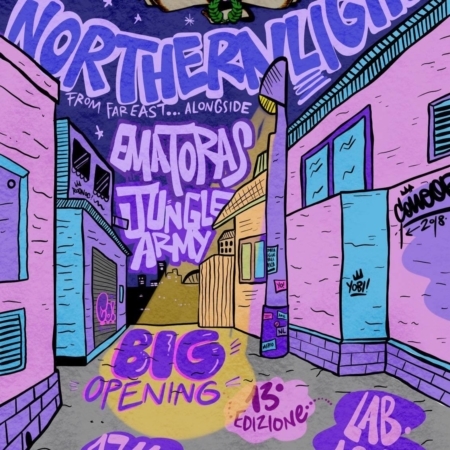 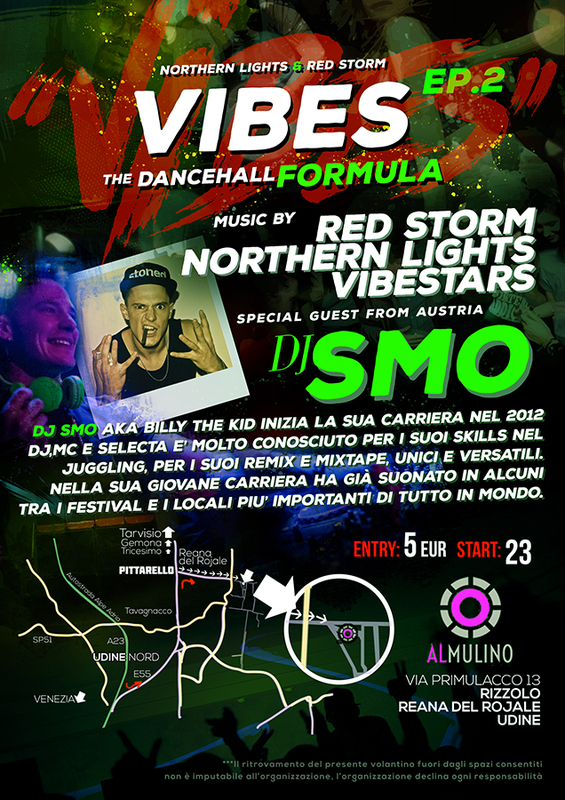 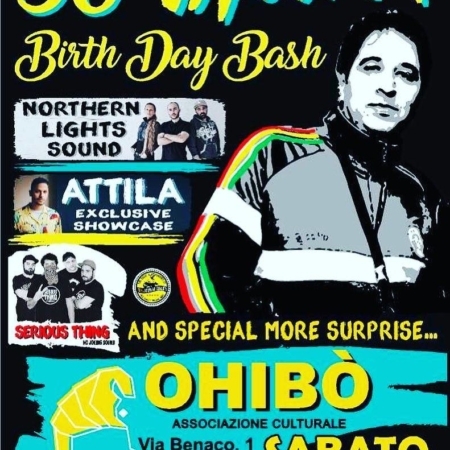 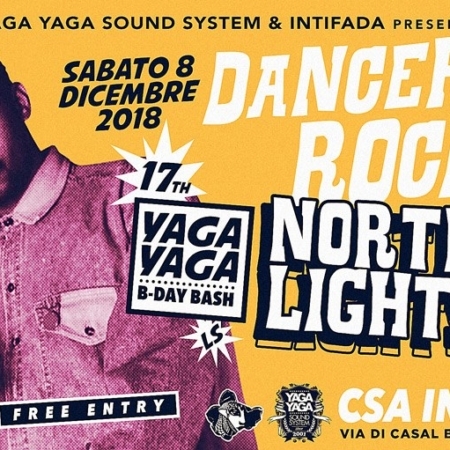 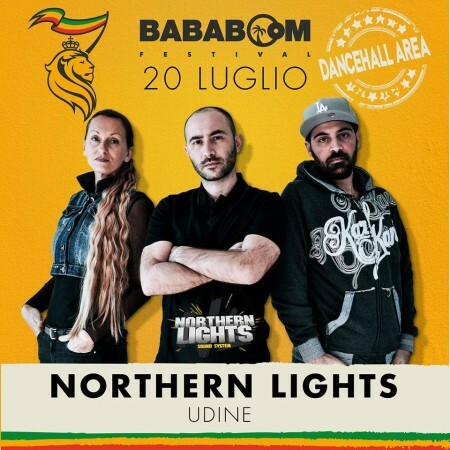 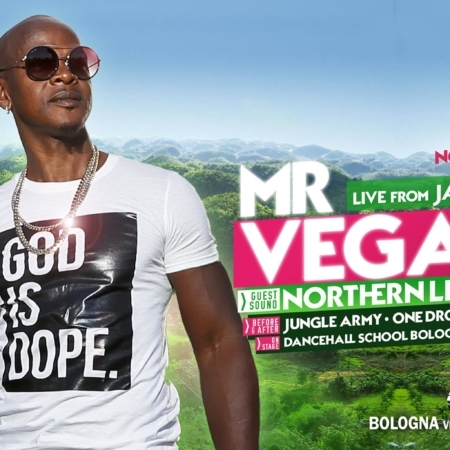 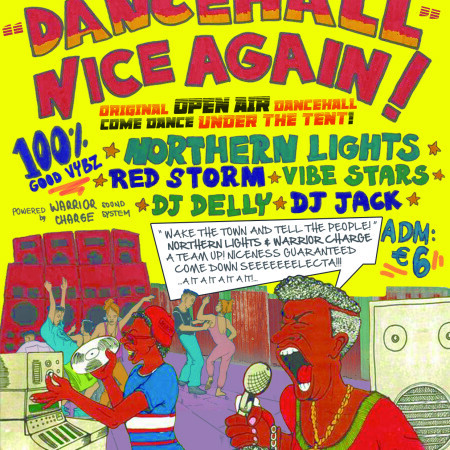 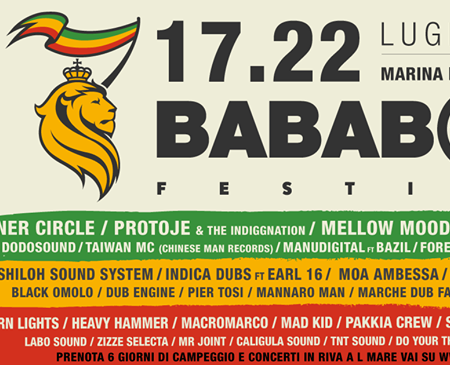 3 soundclashes in six months (2 in Italy and 1 in England), 2 international festivals where Northern Lights was the official main stage host and resident dancehall crew (One Love World Reggae Festival – Italy) and the manager & residents in the dancehall area (Rototom Sunsplash – Spain). 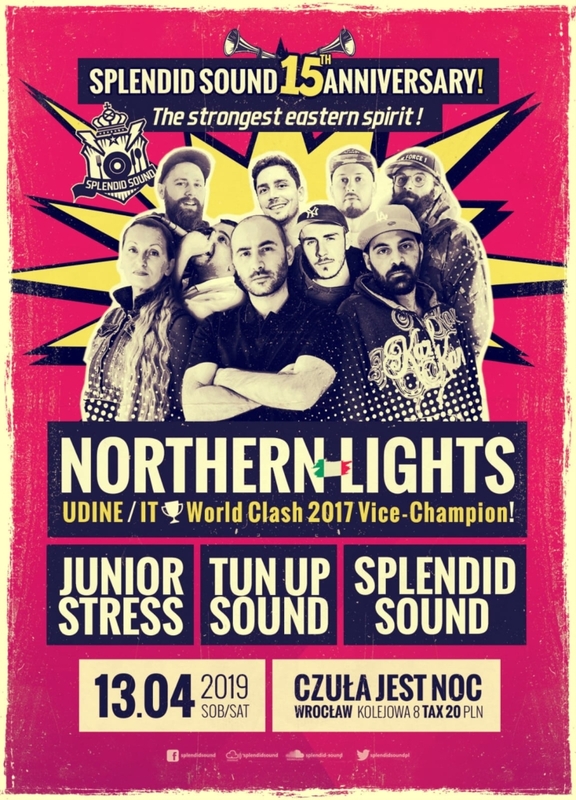 So After 17 years of hard work we are now INTERNATIONALLY getting what we deserve, but still is a long way to travel…so let’s star with what is in our near future. 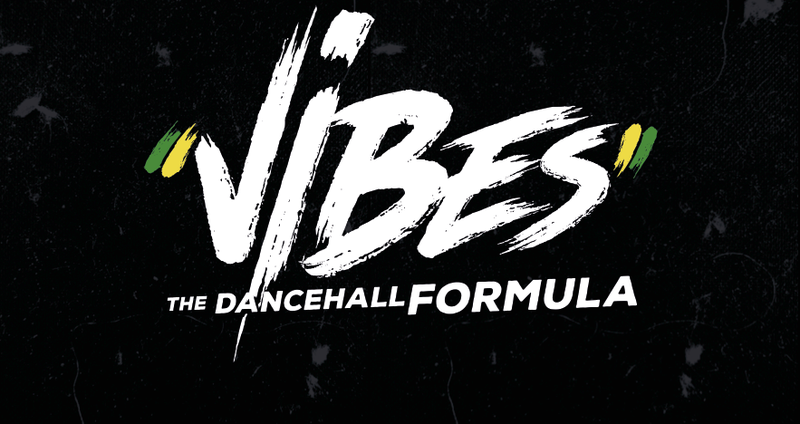 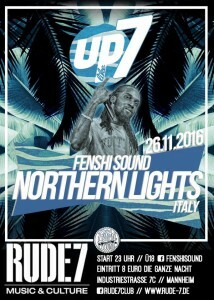 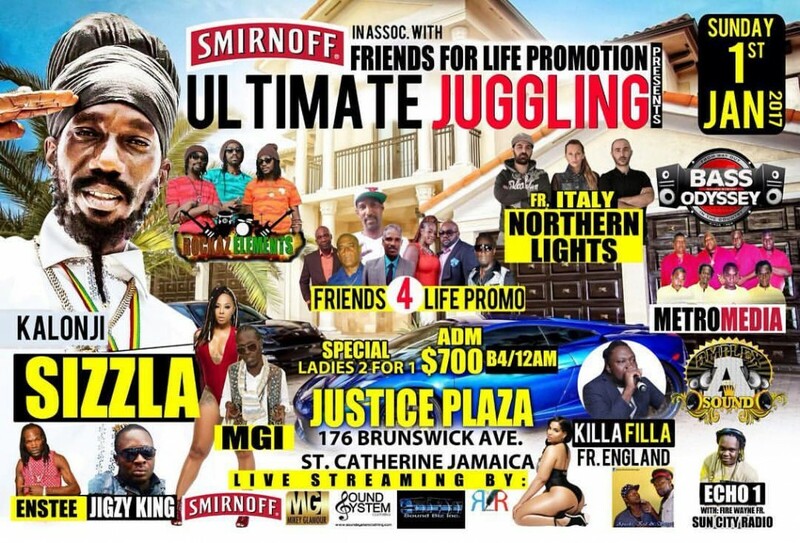 October November 2016 will be a good look just as this coming 2017…look out for the Lights dem!!! 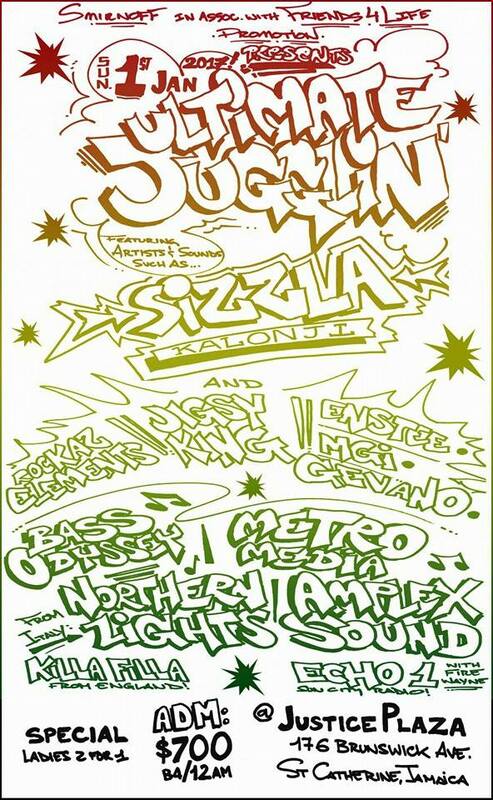 Look at this piece of old school flyer illustration! 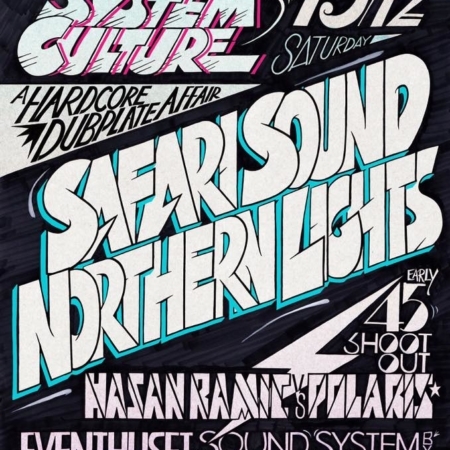 to be on such event is like making a dream come true! 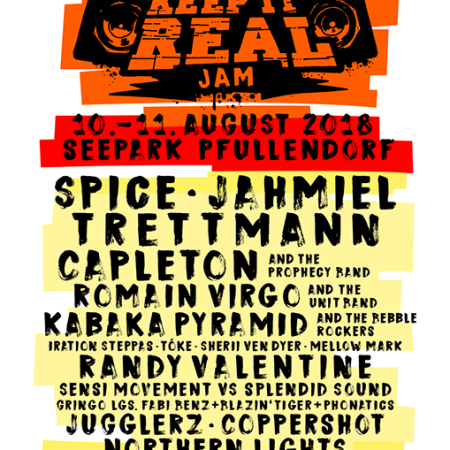 look at the line up!